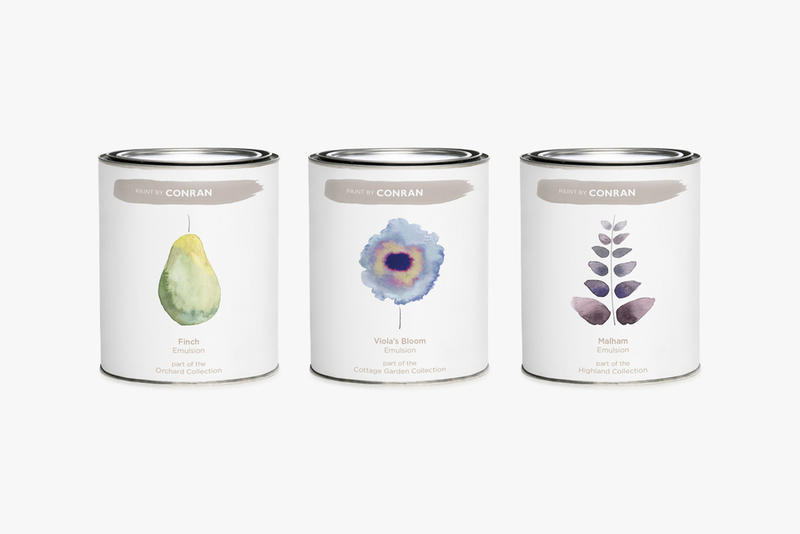 Master Paintmakers Limited was set up as a brand house for designer decorative paint, and launched in 2014 with Paint by Conran, a collaboration with Sir Terence Conran and his renowned Conran and Partners. The business expanded throughout 2015 to cope with the demand in the premium paint marketplace, valued at £150 million, and the investment from Midven supported the business to help expand its distributor network. With its unique manufacturing processes through its partner, Trimite Global Coatings – a manufacturer with a history dating back over 120 years – Master Paintmakers is able to offer the markets both exceptional paint quality and durability, whilst retaining its unique designer looks for the home. All paints produced are water based and conform to the environmental and health requirements in the UK and Europe. 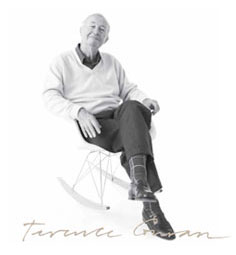 The colour palette developed with Paint by Conran was developed under the watchful eye of Sir Terence Conran and his team over an 18 month period prior to launch, and the colour and provenance embraces much of Conran’s philosophy and thinking, and inspired by our great British landscape. “Master Paintmakers is the very best paint company I have ever come across and I chose them to make all my beautiful colours because of the exacting standards they operate to with their high quality, water-based and environmentally friendly paint. They share my values on creative design and have real passion for colour and how it can change lives”.